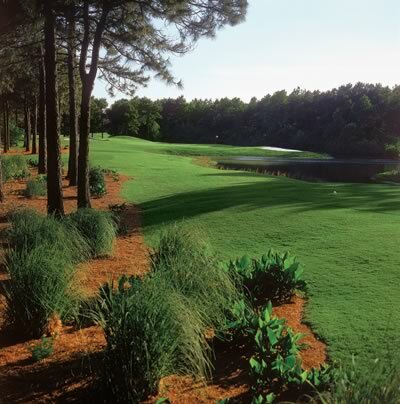 Extensive renovations have produced amazing rewards at Burning Ridge Golf Course! 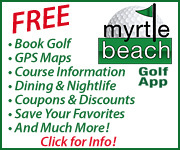 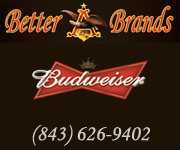 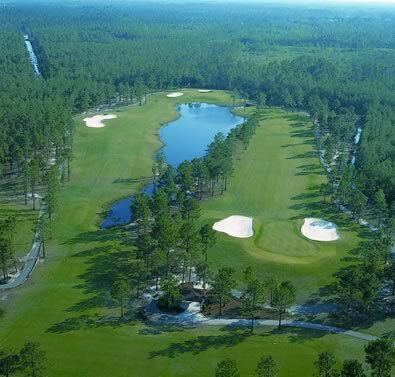 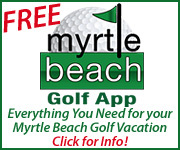 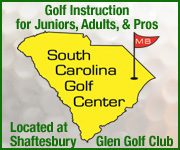 Golfers will definitely want to book golf club tee times and Myrtle Beach golf packages here. 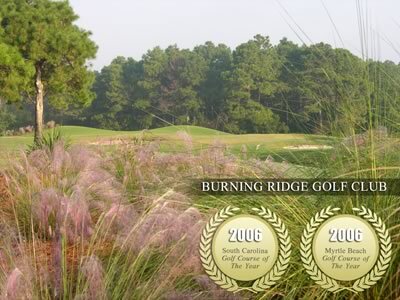 Not only was it voted “2006 Myrtle Beach Golf Course of the Year,” but Burning Ridge golf course in South Carolina was also honored as the “South Carolina Golf Course of the Year.” As you maneuver through the elegantly mounded fairways, large yawning bunkers, and velvet smooth putting surfaces you will understand why the course has received these lofty awards. After your round enjoy the country club atmosphere with a drink and meal on the outside deck.